The beaches near and not too far from us are so full of life, and not just human life (although there’s a lot of that). 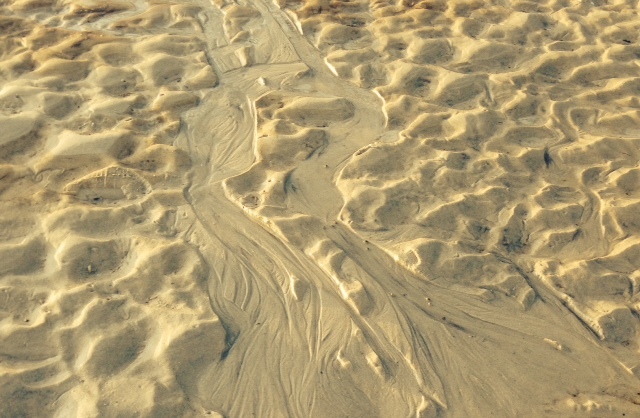 The ‘beachscape’ is always changing shape, carried away and built up again with the wild winds and shifting tides. 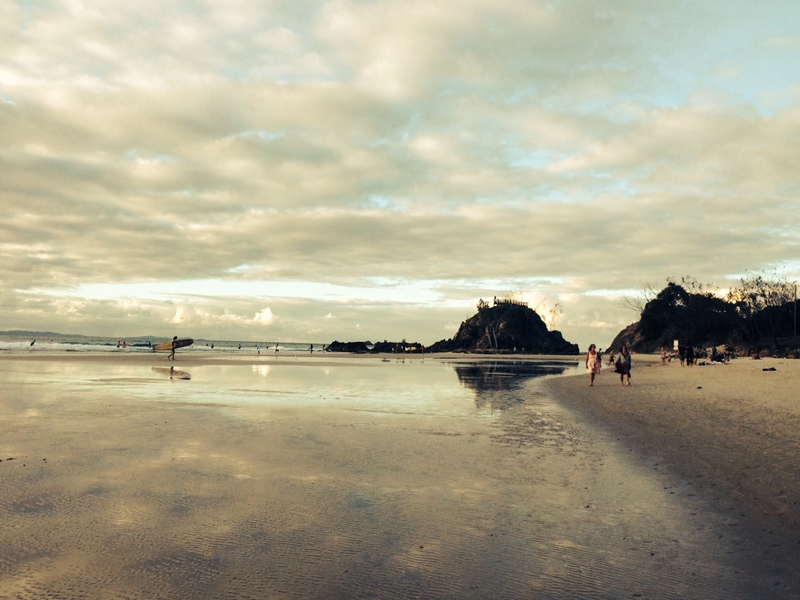 This weekend, on a visit to Byron Bay, the beach was back. Where not so long ago it was a strip of sand, now it stretches far and wide. 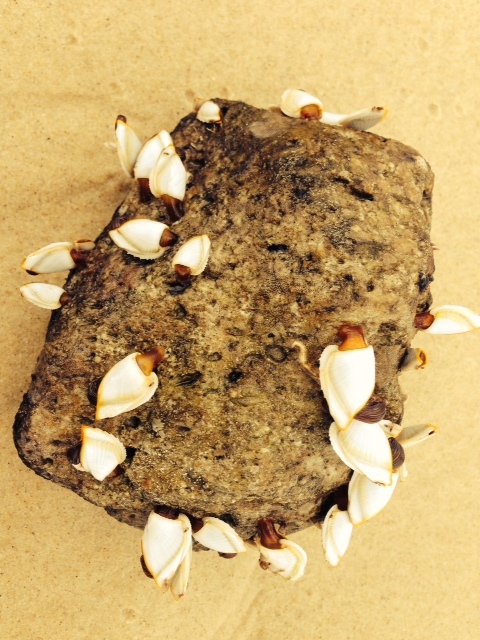 A closer look at the ‘moving’ volcanic stones littering our beach reveals that marine creatures have hitched a ride on the pumice. Sometimes they are welcome, like coral-building species, and sometimes they are invasive species. There is something magical about wandering along a beach somewhere. Something that feeds your soul, connects you to the power and mystery of nature, and keeps drawing you back time and again. This entry was posted on Monday, March 10th, 2014 at 10:20 pm	and tagged with Beaches, Byron Bay, marine life, Pottsville, Pumice, vacation and posted in Australia, Photography, short breaks, Travel, Uncategorized, Wellbeing. You can follow any responses to this entry through the RSS 2.0 feed.